Meet-and-greet on 24 April for new-comers ! In order to welcome new-comers at the Council, the Amicale and the Amicale Femmes organise a meet-and-greet in partnership with the expatriate community InterNations on Wednesday 24 April at 8 pm at the brasserie WOW (32-34 rue du jeu des enfants). The objective of this activity is to meet new people who, in this case will be for the most part expatriate, to discover new places, to have a good time and maybe to make new friends. 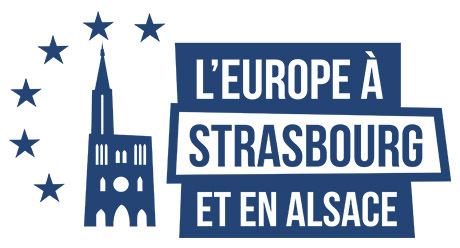 The exhibition of international and artisanal artistic expression returns this year with the theme "Strasbourg l'Inclusive". 30 exhibitors and creators of art and other crafts are present to participate in an international cultural event and to promote cultural diversity around the world. We want to promote intercultural exchange between the different partners and contribute to establishing a dialogue and exchanges with the public.